An internal email sent by Casey Hudson to BioWare employees addresses recently reported issues. Recently, a Kotaku report brought to light some serious issues with the development of the troubled BioWare looter shooter Anthem, exposing various issues at the studio that have been festering for a long time. From questionable decisions, to the troublesome engine that was used for development, to stagnated pre-production, to a lack of creative leadership, and lots more, many things were brought to the attention of many thanks to the report. 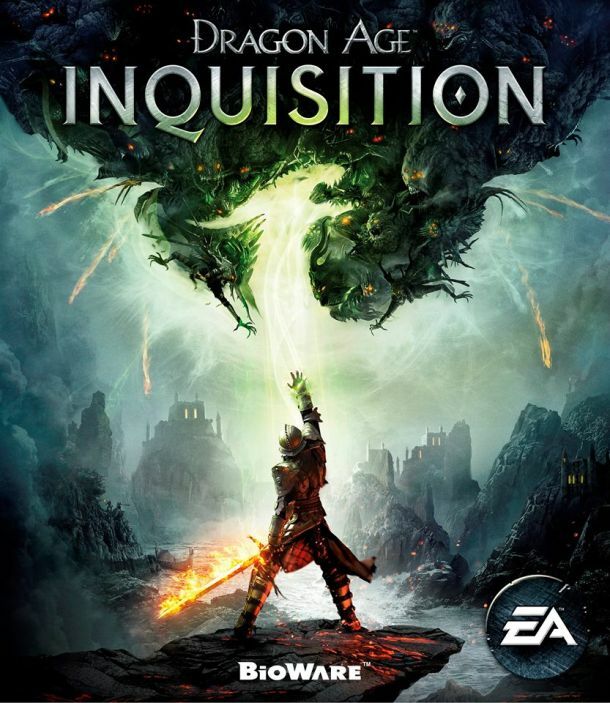 BioWare and EA both went on to respond to the report in a way that seemed to be missing the point, dodging some of the most important questions that had been raised, while painting the nature of the report in a light that was deflective and inaccurate. However, BioWare general manager Casey Hudson sent out an internal e-mail to all studio employees yesterday, which Kotaku has been able to get its hands on. It starts off by mentioning the report directly, bringing up the issues it brings to light, and acknowledging that these problems are very real, and need to be addressed. 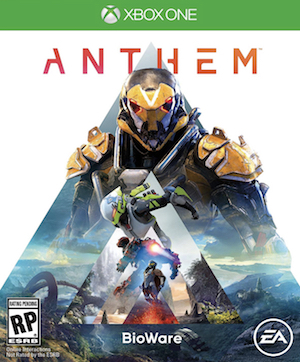 Hudson’s email then goes on to explain why BioWare refused to give an official comment to Kotaku for the report, mentioning that the publication’s decision to allegedly single out certain members of Anthem’s team to make them “targets for public criticism” was something the studio did not want to be involved with. The BioWare GM then went on to talk about the issues themselves, mentioning that when he came onboard in his new role, he’d joined with the knowledge of the problems effecting the studio, and with the intention of ironing said problems out- which is something he says he is excited to keep on helping with. 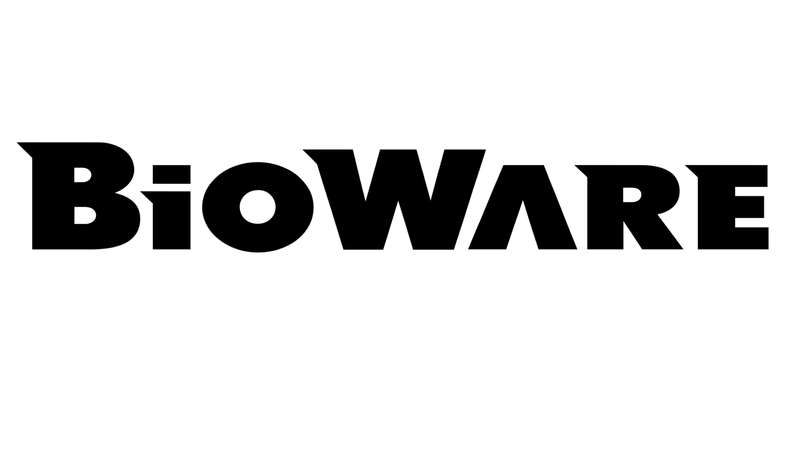 While the premise of BioWare’s refusal to provide an official comment on Kotaku’s report still comes across as weirdly misguided – one read-through of the report is enough to show that no persons have been singled out for criticism in the way BioWare keeps implying – it is at least heartening to see that these are issues that the studio has known for a while, and has been actively working to curtail. 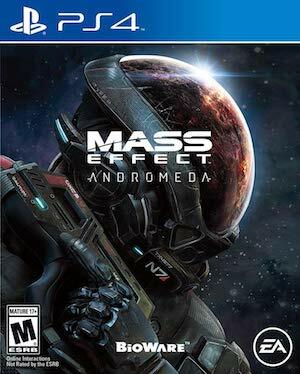 Hopefully, those efforts will bear fruit sooner rather than later, because as the past few years at BioWare have made it abundantly clear, as long as these issues are still present and a healthy work environment isn’t created, the studio simply won’t be able to flex its creative muscles the way audiences hope.